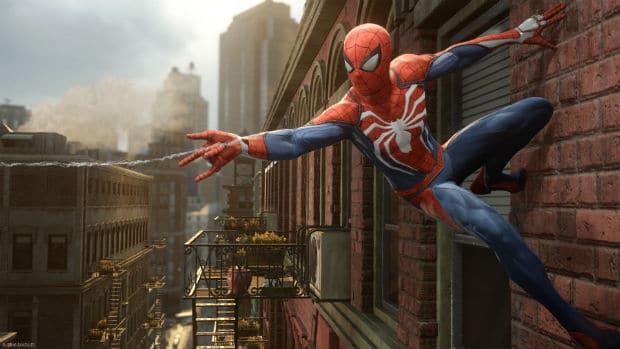 Sony has a repertoire of great studios around the world and two of them that have been very quiet for the last few years came out of the shadows at E3 – Santa Monica Studio and Bend Studio. The God of War franchise had become a bit long in the tooth over the last two console generations, so it’s great to see Santa Monica take the risk of shaking the series up, with a shift into Norse mythology and showing a more human side to Kratos. In gameplay too, the new weapons, the third-person non-static camera, and RPG elements make this a GOW game worth looking forward to. 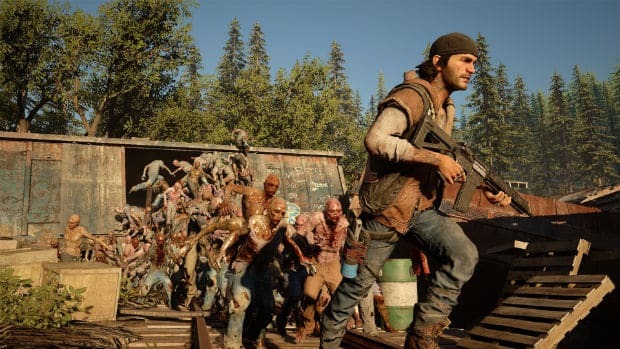 Days Gone, Bend’s open-world survival action-adventure game too had a great showing with a lengthy gameplay demo, as did Insomniac Games’s PS4 exclusive open-world Spiderman game. The press conference reaffirmed Sony’s commitment to new IP and to investing in its Worldwide Studios, and it’s bound to make PS4 owners feel more secure about their investment. PlayStation VR probably won’t make it to India until well into 2017, but the tech has a bright future if the publisher support on show at E3 is any indication. 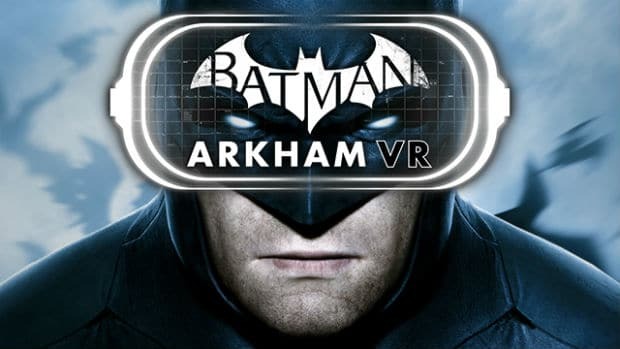 Between Resident Evil 7, Batman Arkham VR, the X-Wing VR Mission in Star Wars Battlefront, and Eagle Flight VR, Sony has got big publishers like Capcom, Warner Bros, EA and Ubisoft backing its hardware, aside from the games that will come from indie developers and its own internal studios backing the VR headset. At its press conference, Sony did well to only focus on the games that were either exclusive to its platforms or provided a unique experience on PlayStation. Even though Sony has exclusive content tie-ups in place for games like Watch Dogs 2 and Titanfall 2, it chose to leave those out. When the conference did veer into the third-party territory, it was just a video and nothing more: a refreshing change from past conferences. 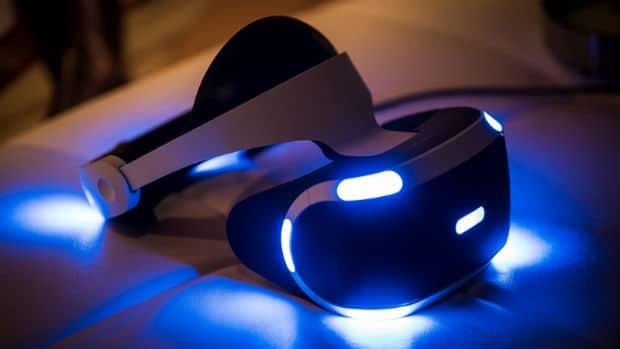 At the same time, third-party games such as Resident Evil 7 did get a good amount of stage time, but also brought something unique to PlayStation: full PS VR support in this case. While it was certainly promising to see so many new games being announced at Sony’s press conference, we don’t know when most of them will come out. Sony probably doesn’t either because God of War, Days Gone, Death Stranding, Detroit and Spiderman – the biggest announcements – weren’t even accompanied by a year of release, let alone a specific date. This has been one of the problems of E3 in recet years. We’ve been shown trailers for games that are still years away just to get us hyped up and get us to buy the hardware. For example, Kojima Productions doesn’t even know which game engine Death Stranding will be built on, and yet we have a teaser at E3. Sony is one of the biggest culprits when it comes to these sorts of announcements. Just like announcing games that won’t come out for years, Sony is also guilty of announcing games that we then don’t hear about for a year or even more. 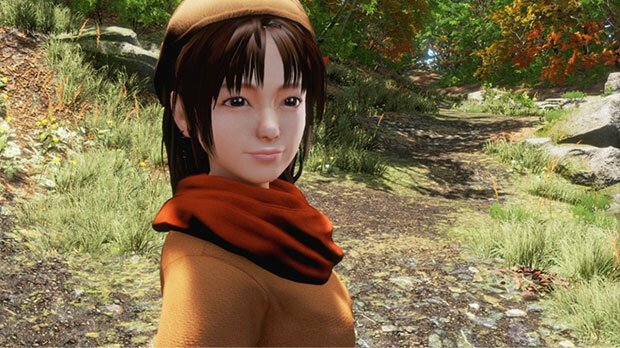 Last E3’s showstoppers – Shenmue 3 and Final Fantasy 7 Remake – are nowhere to be seen this year. Also missing this year was Media Molecule’s Dreams, although that may instead make an appearance at Gamescom. This isn’t technically a bad thing, especially since Sony had specified beforehand that the new revised PS4 would not make an appearance at E3, but in light of Microsoft’s emphatic push towards iterative consoles, Sony’s silence was quite deafening. It might have made sense for Sony to slip in some sort of teaser for a possible Gamescom announcement. That being said, it would be better to have no announcement than a half-hearted one simply in reaction to the rival.